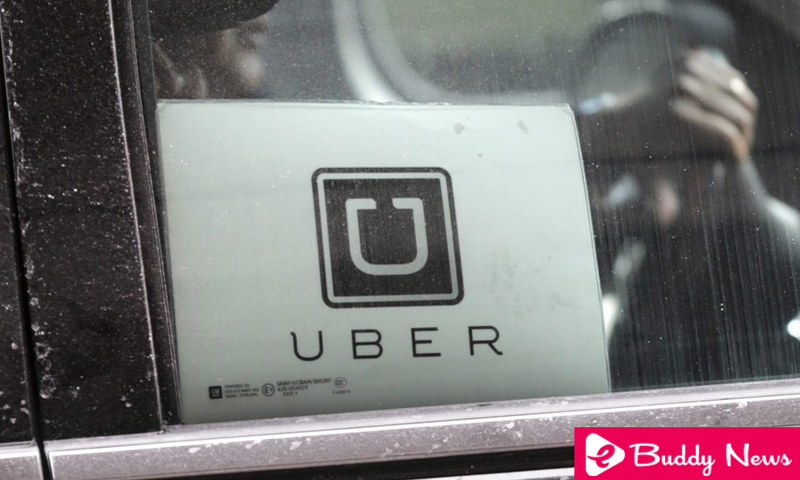 Governments of several countries began investigations into Uber Technologies Inc after the company revealed that it had concealed a breach of its security that exposed the data of millions of customers and drivers, in the latest scandal that shakes the company. Authorities from the United Kingdom and the United States, two of Uber‘s main markets, as well as Australia and the Philippines, said on Wednesday they would investigate the company’s response to the data breach. Some US lawmakers called for hearings in Congress and asked the Federal Trade Commission (FTC) to study the matter. Uber Technologies said on Tuesday that in late 2016 he paid hackers US $ 100,000 to destroy the data of more than 57 million customers and stolen drivers of the company, and decided not to report the matter to the victims or the authorities. The company’s chief executive acknowledged on a blog Tuesday that the company had made a mistake in handling the security breach. The stolen information included names, email addresses and phone numbers of 57 million Uber users worldwide, and the names and license numbers of 600,000 American drivers, according to a blog post by Uber’s new CEO. Dara Khosrowshahi, who replaced Travis Kalanick in August.